My name is Gerard Nash. I specialize in photo restoration and photo retouching. I also colorize black and white photos. My picture repair work has been featured in local media such as NTV news and The Evening Telegram and nationally on the CBC and Documentary Channel's. My photos are also featured in the World War One documentaries "The Trail of the Caribou" and "When the Boys Came Home". Before you throw away those damaged images, let me take a look at them. You would be surprised at what can be done to fix photos that were once thought to be beyond repair. I fix pictures using the latest technology and photo editing techniques. I will restore your pictures and bring to life the people and places you cherish. If you need a photo repair, get a no obligation free quote now. ﻿﻿﻿﻿﻿﻿﻿﻿My philosophy is simple, to provide quality photo repair at reasonable prices. Photo restoration services can be expensive however I believe it shouldn't cost a lot to repair your picture. I doubt you'll find cheaper photo restoration prices anywhere. I am so confident in my photo retouching services that I let you see your restored photos before you pay. If you are not happy with the results, although I sincerely doubt that will be the case, you don't pay. If you are pleased with the restoration, pay the invoice. 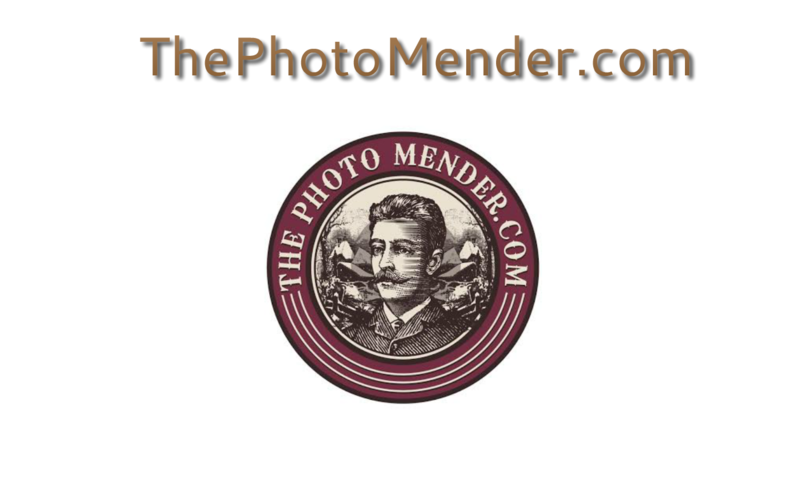 I will remove the watermark and email you a link where you can download your restored photos. Simple and Risk Free.